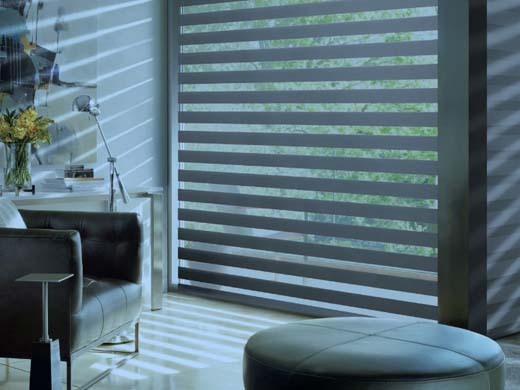 Just as the sun’s rays lift our spirits and mood, so does the forecast color of Pantone Minion Yellow, termed “The Color of Intelligence.” In groundbreaking fashion, Pantone is basing a forecasted color on entertainment characters, and it’s already a big hit. 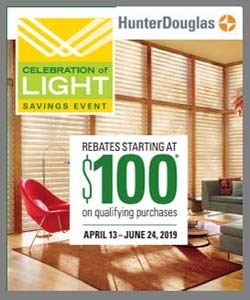 If you’re looking to add the forecasted color—or any other shade—to your home, work with Windo VanGo serving Baltimore. 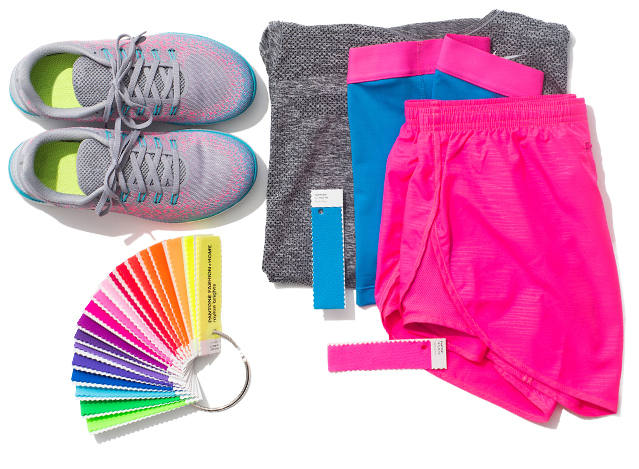 We’ll be happy to help you match the specific Pantone color you want. 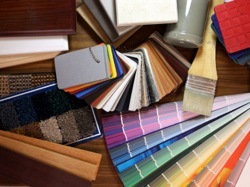 Remember, color forecasting is strictly to keep all manufacturers’ specifying the same colors to help the consumers coordinate and create a beautiful space. 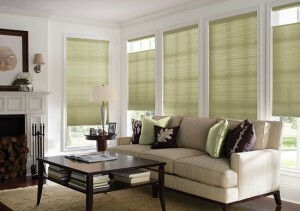 It is a guideline, and popular colors may vary in different regions. 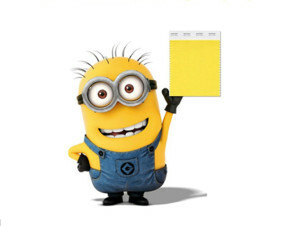 So Why Pantone Minion Yellow?